We currently offer the ability to integrate social metrics to your reports. 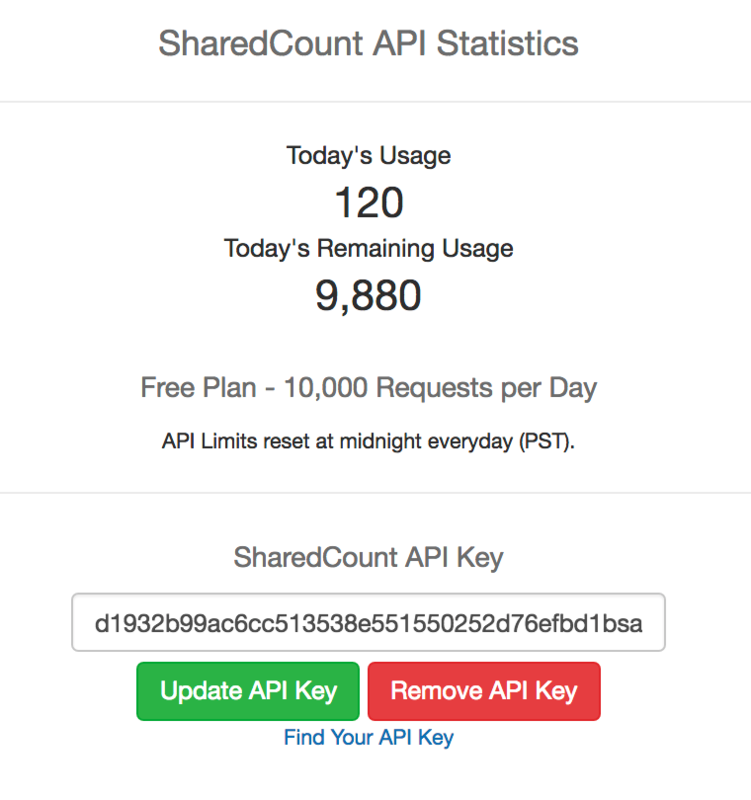 Head over to SharedCount.com and signup for an account to get an API key. Add this API key into your SerpBook account. 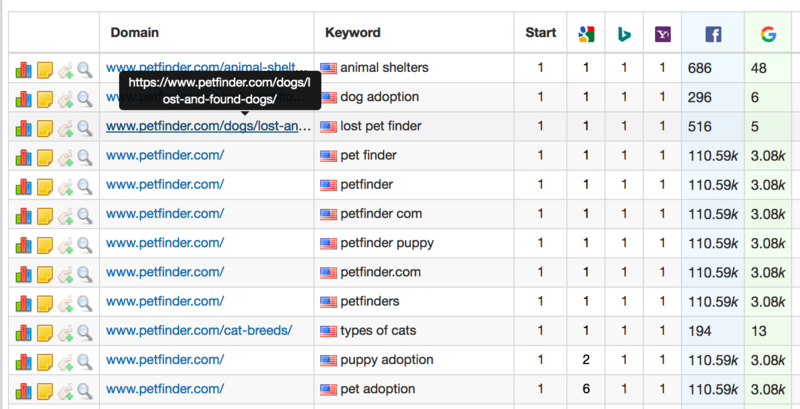 Once you add in your API key, you will be able to see your current usage statistics. Don't forget to select which social metrics you wish to display then click Update Settings to save your changes. We will display the number of shares that is in your domain column. You can update your settings to Show Ranking URL. 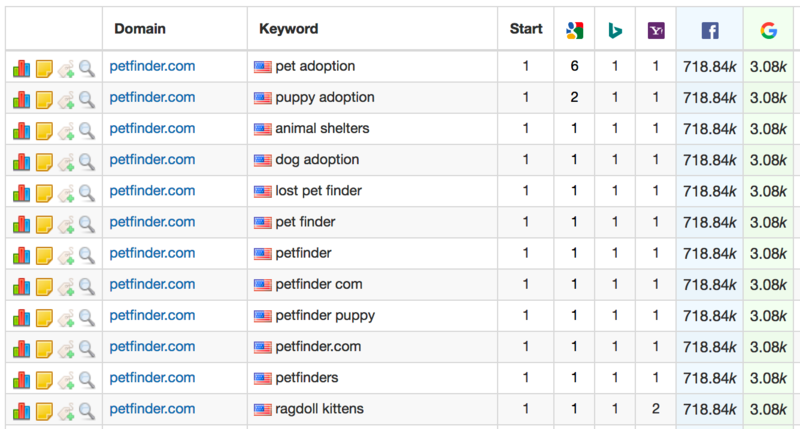 This will display the number of shares for the ranking URL of your keyword. Otherwise, it will report back the number of shares for your default URL (broad, or an exact URL).